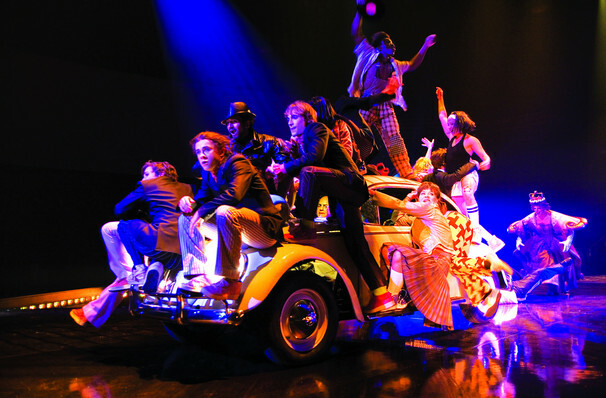 Why See Cirque du Soleil - The Beatles: Love? The personal friendship and admiration between the late George Harrison and Cirque founder Guy Lalibert, made this Cirque effort a possibility. LOVE combines the magic of Cirque du Soleil together with the music and fun-loving spirit of the world's most iconic rock group. The result? A vivid, intimate and powerful entertainment experience. 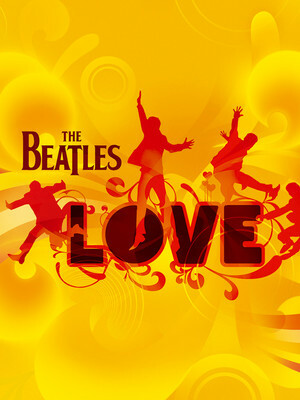 LOVE evokes the exuberant fun spirit of The Beatles, as interpreted by the cast of 60-strong international cast. Using the master tapes at Abbey Road studios, Sir George Martin and Giles Martin have created a unique soundscape of The Beatles music for LOVE. The custom-built theatre at The Mirage features 360-degree seating, panoramic video projections and surround sound which will envelop the audience, who will experience The Beatles music like never before. In 2016, LOVE celebrated its 10th anniversary and what better way to celebrate than unveiling a wealth of exciting additions and changes to the already incredible show! A decade of technological innovation has given them the ability to add dynamic new visuals and projections to bring The Beatles themselves to life. 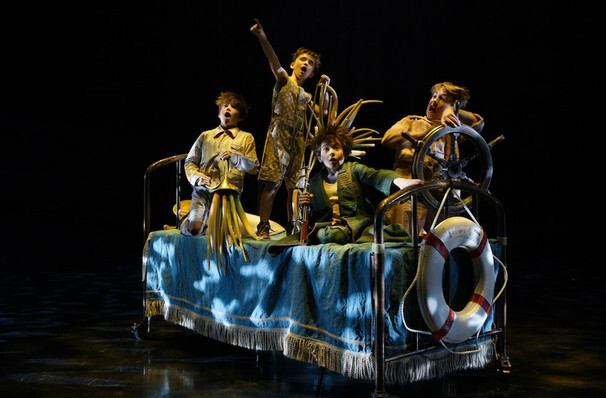 Love by Cirque du Soleil may be inappropriate for children aged 5 and under. Children under 3 years of age will not be admitted into The Mirage. Please be advised that strobe lights and theatrical fog are used during performances. Guests who react to either of these effects should attend the show at their own risk. Sound good to you? 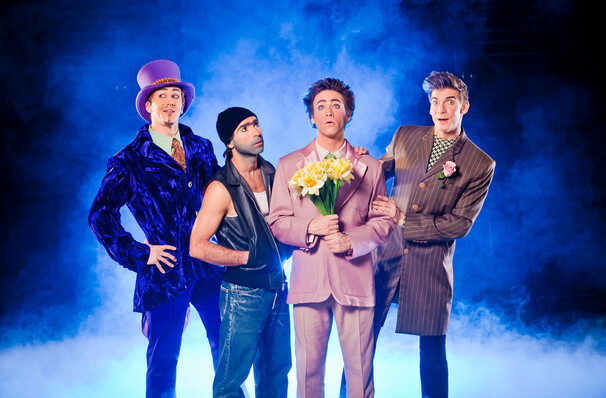 Share this page on social media and let your friends know about Cirque du Soleil - The Beatles: Love at Love Theater. Please note: The term Love Theater and/or Cirque du Soleil - The Beatles: Love as well as all associated graphics, logos, and/or other trademarks, tradenames or copyrights are the property of the Love Theater and/or Cirque du Soleil - The Beatles: Love and are used herein for factual descriptive purposes only. We are in no way associated with or authorized by the Love Theater and/or Cirque du Soleil - The Beatles: Love and neither that entity nor any of its affiliates have licensed or endorsed us to sell tickets, goods and or services in conjunction with their events.